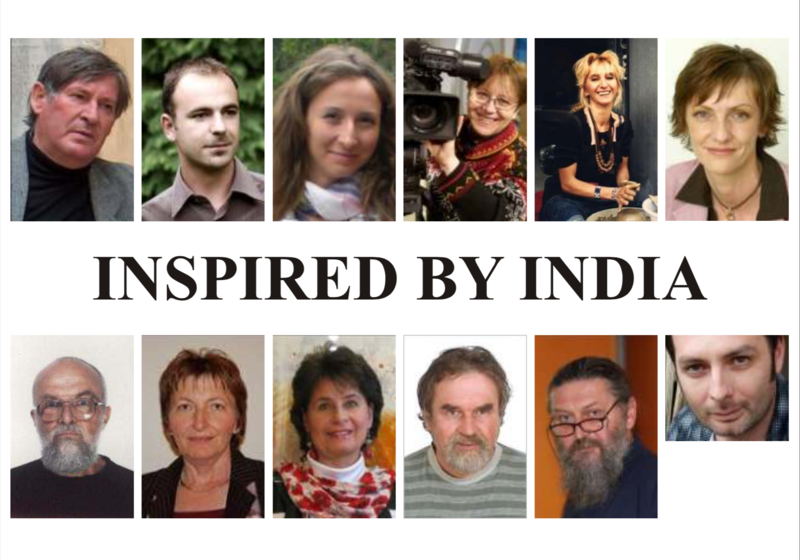 We have registered memberships of artists and non-artists from India, Canada, Hungary, Slovakia, Russia, Australia, and Germany so far. 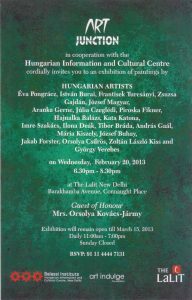 We have worked in close cooperation with the Hungarian Information and Cultural Centre, New Delhi, with the then Director Mr. Kovacs Tibor to Invite 20 senior artists from Europe to India. 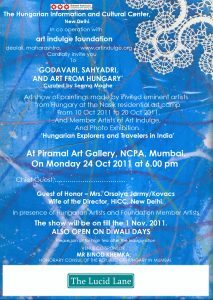 ’Godavari, Sahyadri and Art from Hungary’ Sula, Nashik. 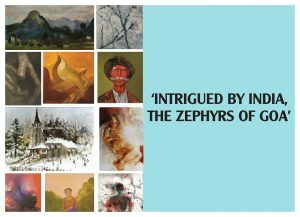 ’Intrigued by India, the Zephyrs of Goa’ International Centre, Goa. Collaborated with ‘Liber Art’ Hungary, for international art residency at Fonyod, Hungary. 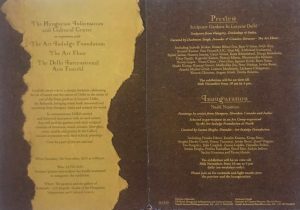 Delhi International Art Festival, Delhi, by Prasiddha Foundation. ‘Renaissance der Erde’, Mainburg, Germany, by Katalin Bereczki-Kossack. Abensberg, Germany by Dr. Andreas Fischer, MdL. Szentendre, Old Colony of Artists, by Head of Artists Colony in Szentendre, and Mayor of Szentendre. 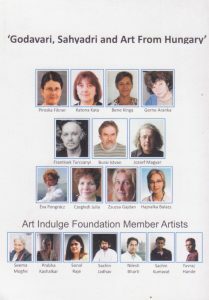 Art residency for HICC for International artists at Kumarakom, Kerala. 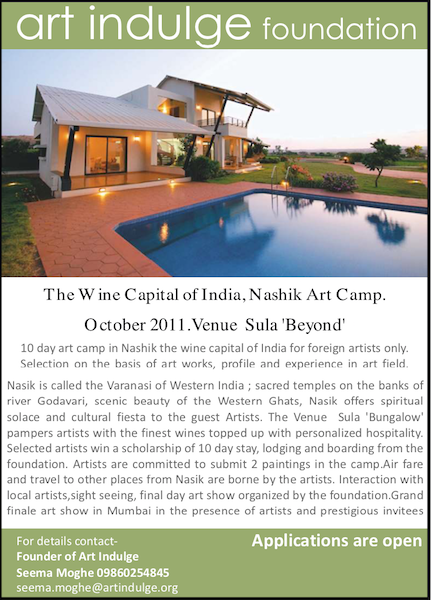 2 Art residencies for Manekraj Art Promotion Foundation, at Khaasbagh, Jodhpur, Rajasthan. India.